Your culture is your brand; your brand is your culture. The two are one and the same—inextricably intertwined. It’s where marketing, positive psychology and innovative business practices intersect. And it’s the common denominator in successful companies. Virgin Atlantic, Apple, Google, Harley Davidson, BMW and Autodesk all have strong brands and strong cultures, and all are wildly successful. I’ll bet you can name one or more in your industry. Anyone who has been through a branding process knows the hardest part of branding isn’t coming up with a logo or tagline. It’s getting to your company’s DNA (what is at its heart)—its values, vision, passion and purpose. That’s your culture. When you get to that, you can create your brand. Yes, this is a revisit of a previous blog post, but it’s a topic that’s particularly important to me now. It’s more relevant than ever as my Mt. Ashland—and I say my because I am a season pass holder, a board member and chair of the Community Outreach Committee—begins its 51st year with a rebranding. 1. Define Mt. Ashland’s DNA. What this means is we have defined its culture, values, vision, passion and purpose. It is real, honest and yet still a little aspirational. This is important because a brand must be rooted in reality with room to reach toward the future. Clearly defining an organization’s culture is the first step in building a brand. 2. Bring the brand to life with words. What are your key messages? How do you communicate values, vision, passion and purpose? These words will shape all communication and will serve to be a barometer for each and every business decision. Because Mt. Ashland says it’s a steward of the environment, it will look for ways to reduce energy use and landfill waste as well as protecting the Forest Service land it operates on. 3. Create a visual identity with graphics, colors, photos and video. Thanks to an in-kind donation from Lithia Auto Stores, we are working with their world-class marketing team. They have taken on the graphic design element of rebranding. We saw the first logo design suggestions yesterday—amazing! This is the hardest part. This is where most organizations fall short. Creating and embodying your unique company culture is how you answer the phone. It’s how you interact with others on the team and everyone who comes into contact with your organization. It’s whom you hire. And it’s how you bring them on board. It’s what you base EVERY business decision on. 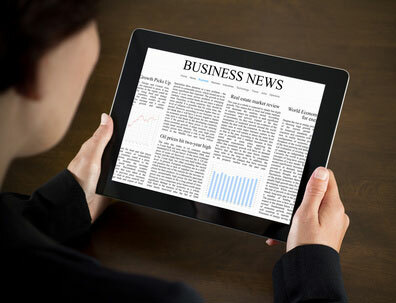 Click here for a recent Mail Tribune article on this topic. Building the culture/brand is everybody’s business, and companies that understand that have a real advantage. That’s why it’s crucial to engage your employees in your branding process, asking them to help define your values, vision, passion and purpose. Getting their input and buy-in is critical to the success of your brand. You all need to get behind the same values, vision, passion and purpose. It’s vital to creating a cohesive, productive and engaging workplace. You will also be asking all your constituents to weigh in on what defines your company DNA. This means clients, subcontractors, other team members and influencers. Asking and listening to your constituents (and employees) is a natural way to build trust and take your relationships to the next level. This is marketing and management brilliance. Mt. Ashland accomplished this with a community survey that was distributed widely and completed by more than 1,200 area residents. Mt. 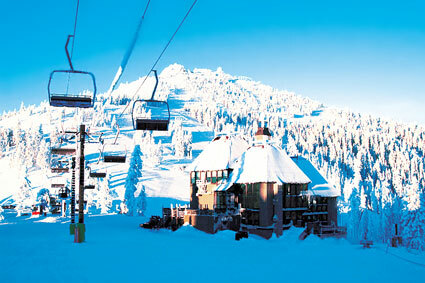 Ashland is listening to the public and making adjustments to the ski area based on their input. The aspirational part of the DNA is based on satisfying public desires for the ski area. The realization that happy workers drive business success is sweeping the world, and the research keeps growing. Researchers at Harvard, University of Pennsylvania, University of California at Riverside and Oxford University are leading the pack. 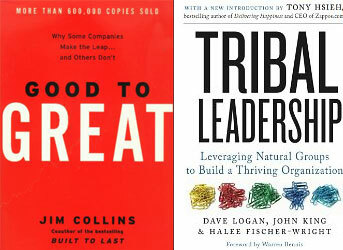 Bestselling management books Good to Great and Tribal Leadership credit a shared company vision and purpose. A company with a vision has a higher purpose beyond just money, profits or being number one in a market, and this important element separates sustainable profitable companies from the rest. Are you seeing a connection? The “great” companies build their brands around their values, vision, passion and purpose, which guide the company’s culture. The two are inextricably intertwined. When your people are living your brand, their personal values are in synch with the company’s. They are happier and more productive—and they are your best ambassadors. Involve them from the start, get clear on values, vision, passion and purpose, walk the talk, and enjoy your success! If you are ready to get going on your company culture and brand, give me a call at 541.601.0114 or email me at chris@capiche.us. Let me help you uncover your own unique culture and brand to propel your organization forward. And let’s have a great time doing so!